Grow your network and get Discount. 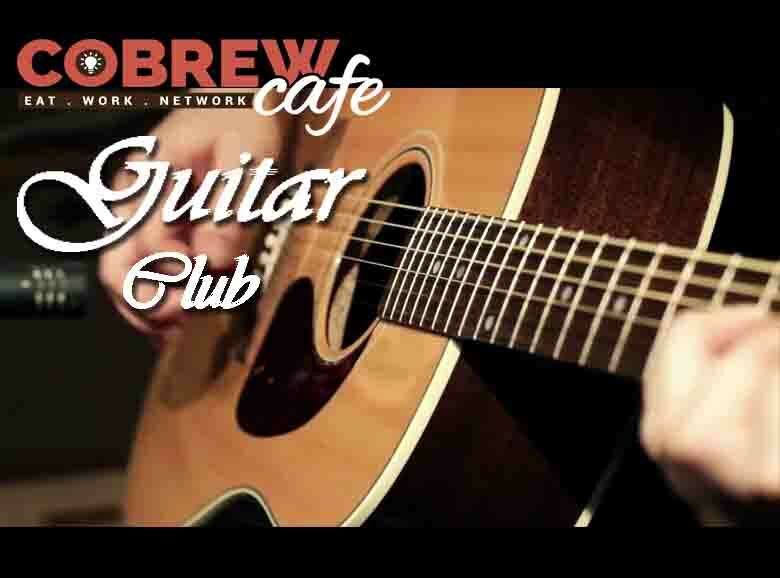 The number of folks you meet at the cafe get added in the network and you can avail a certain percentage of discount. Get yourself registered now. 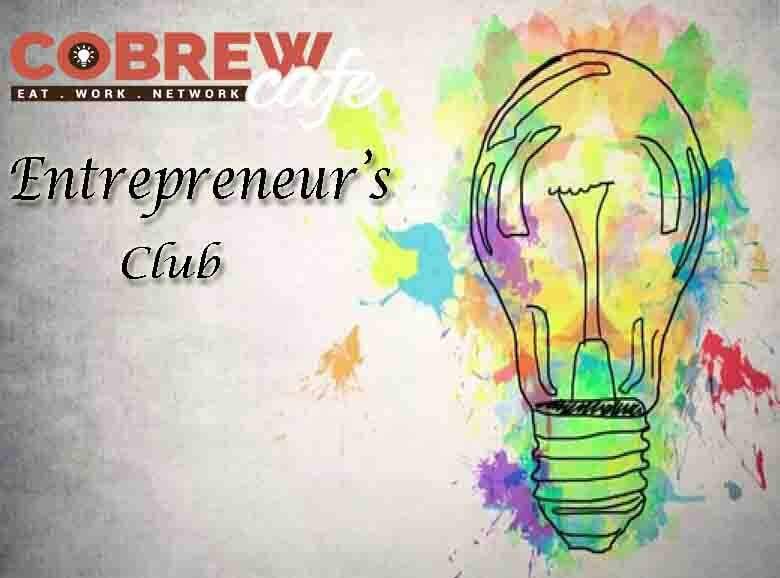 Join the Entrepreneurial club if you dream of opening your own business or want to work around the early stage rapidly growing companies. 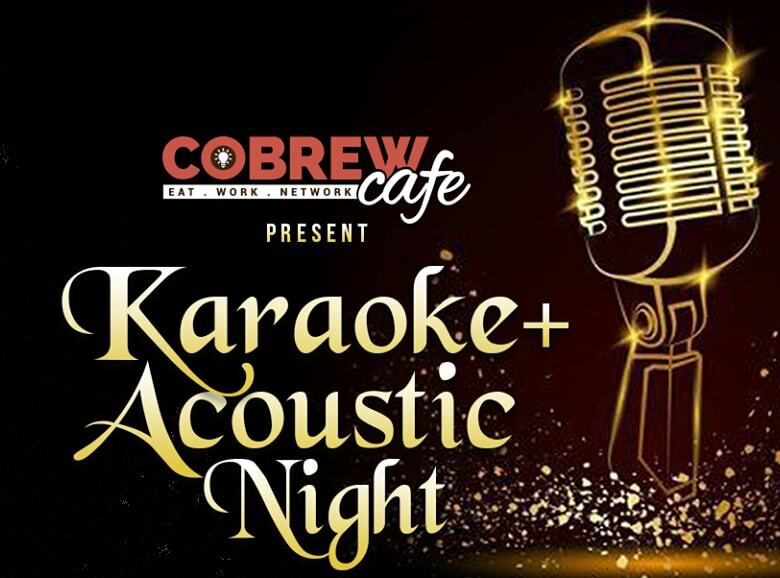 Karaoke Club is formed in order to get the like minded people come together who are interested in singing. Let the singer in you come out and shine. Think you can make people laugh? 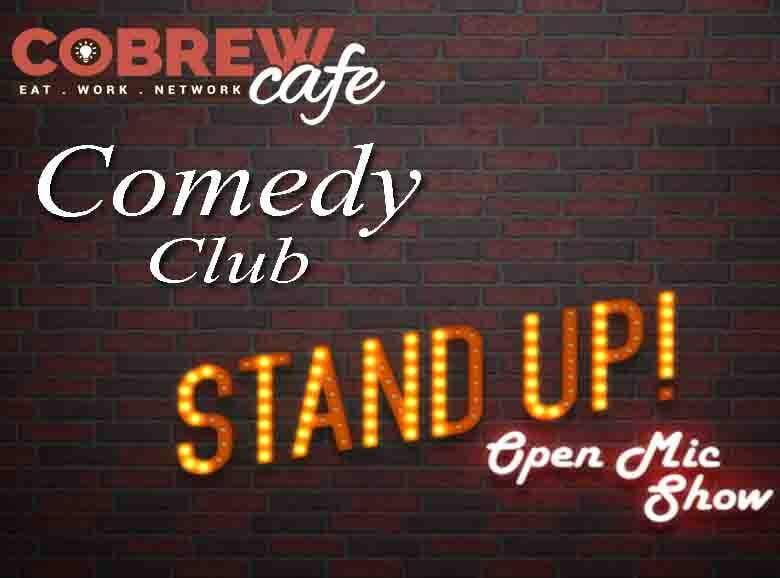 Then join the Comedy Club and we will help you spread the laughter with others. Our aim is to offer a platform on which Interested people can showcase their art and meet people belonging to the same field. 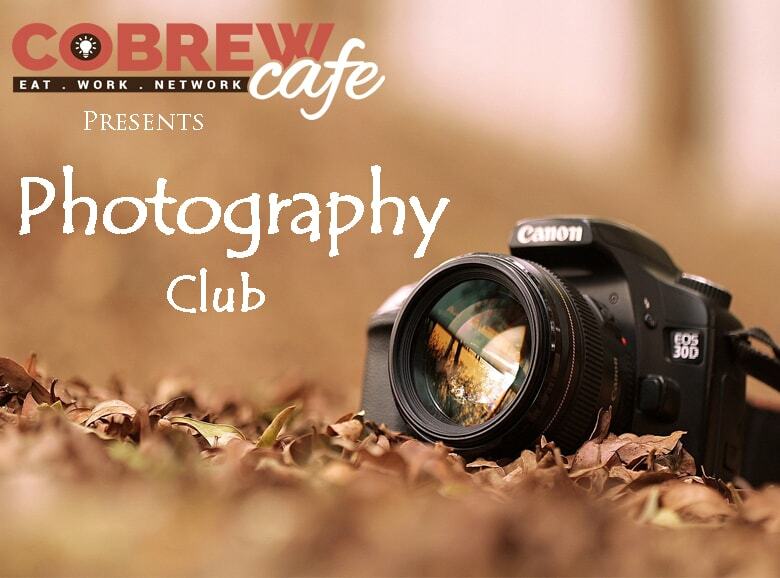 Photography club is the best way to learn more about the craft. Join us and explore more about the art of photography. 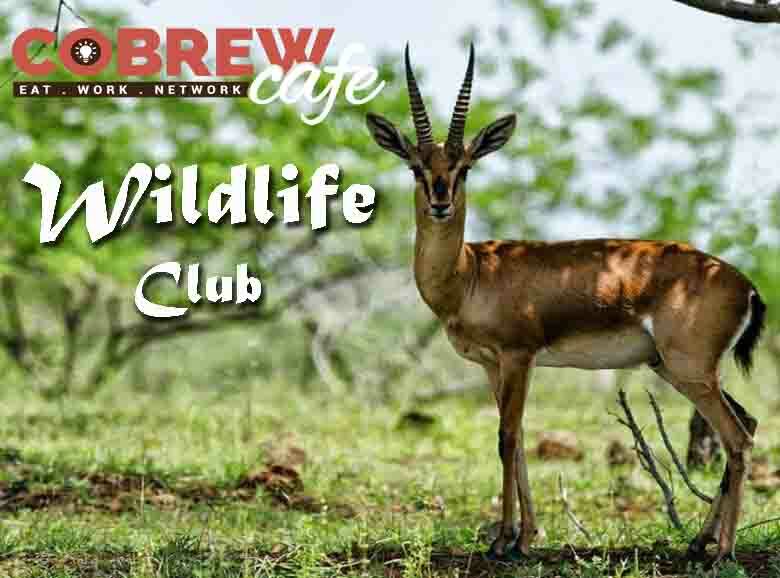 Wildlife Club has been established in order to bring together the people who are interested in the Wildlife field. We focus on skill building, networking with professionals, meetups with fellow enthusiasts . Join the club to know more. For all the people who are fond of music and wish to discover more people who are just like you. Join this club.